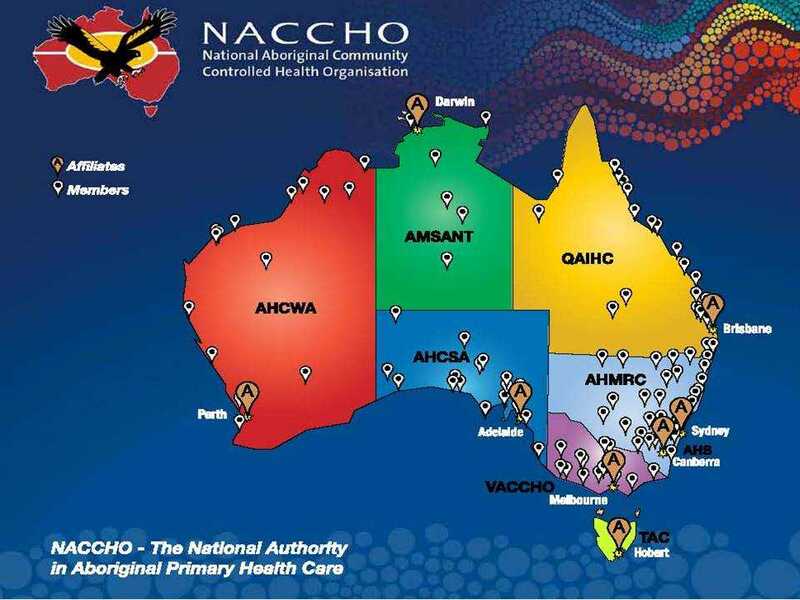 AHCWA is the peak body for the 23 Aboriginal Community Controlled Health Services (ACCHSs) in Western Australia. 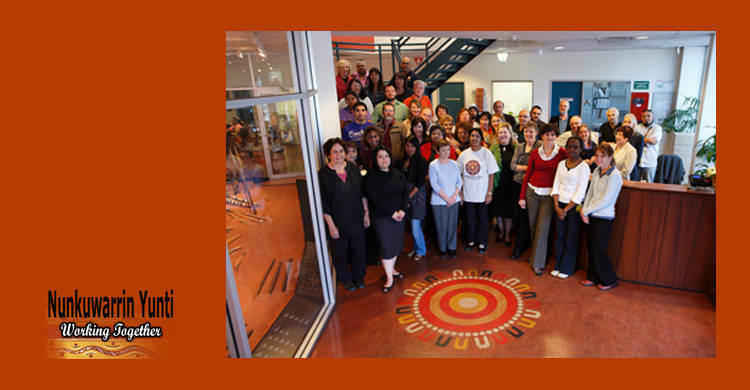 We are an evolving organisation that acts as a forum to lead the development of Aboriginal Health policy, to influence and monitor performance across the health sector, to advocate for and support community development and capacity building in Aboriginal Communities. To find out more about AHCWA, click here to visit our website. We are currently seeking an experienced and suitably qualified HR professional to provide comprehensive, high quality and culturally appropriate Human Resource services across AHCWA’s management team, employees’ and member services. To view the full position description and selection criteria, click here. To be successful in this position you will have Tertiary qualifications in Human Resource Management or a related field and sound experience in the provision of generalist human resource activities including knowledge and understanding of relevant standards and legislation. Your highly developed interpersonal, negotiation and consultation skills will enable you to proactively establish and sustain effective stakeholder relationships and interact with management and employees at all levels of the organisation in the resolution of HR issues. $83,207.97 – $94,302.37 + superannuation + salary sacrifice. Applications close 20 February 2019 at 5pm. As per section 51 of the Equal Opportunity Act 1984 (WA) AHCWA seeks to increase the diversity of our workforce to better meet the different needs of our clients and stakeholders and to improve equal opportunity outcomes for our employees. Our current positions available are listed below. All employees must hold a current Drivers Licence, be willing to undergo a Police Check and be able to obtain working with children clearance. 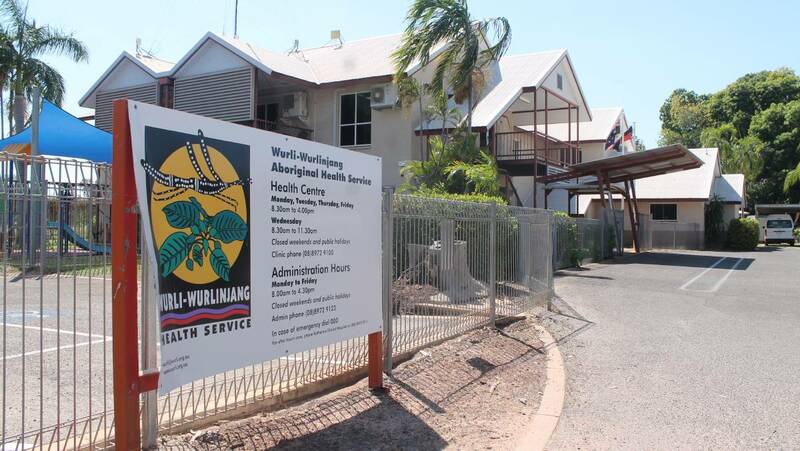 This position is responsible for coordinating the delivery of quality, culturally sensitive, comprehensive primary health care clinical service programs at the Malak Health Clinic aimed at improving the health status of Aboriginal & Torres Strait Islander residents of the greater Darwin region. The position is also the second on call for after hour’s issues. The Indigenous Outreach Worker will have sound liaison and negotiation skills to provide extensive support to identified clients of Danila Dilba Health Service to address social and family needs and to ensure their access to health services in the region. 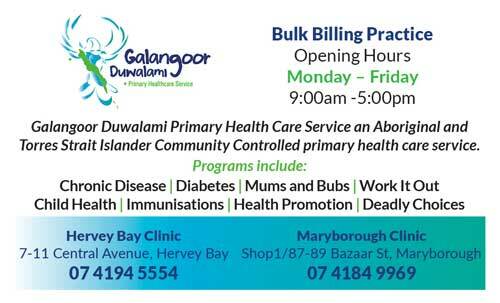 To facilitate the delivery of primary health care within Danila Dilba Health Services, by providing high quality, comprehensive and culturally appropriate clinical care to for Aboriginal and Torres Strait Islander clients odd the great Darwin Area. The Clinical Project Officer will support DDHS client access to paediatric specialist services and support effective integration of these services into Primary Health Care. 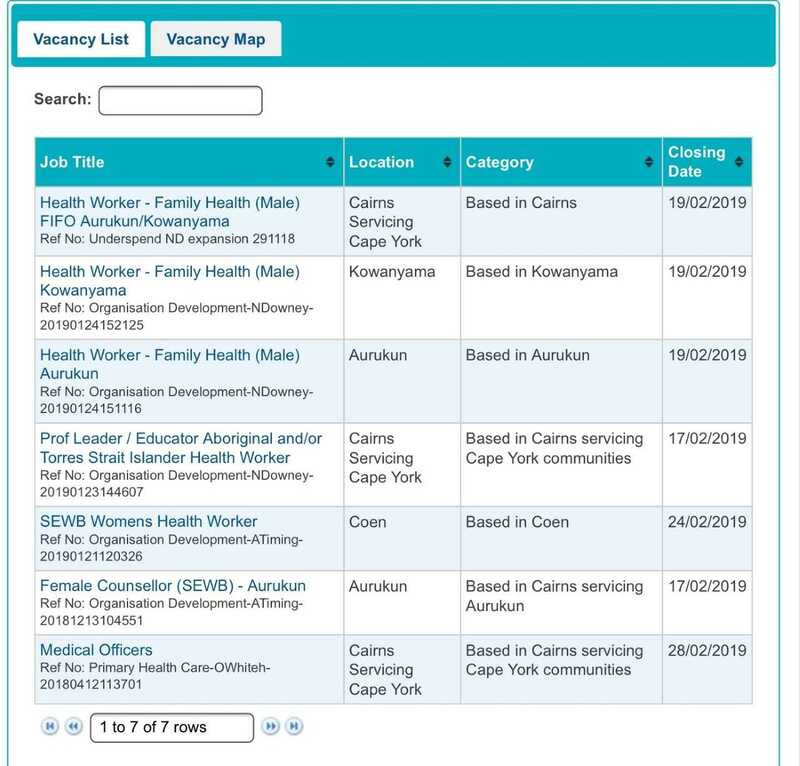 This position will work effectively with DDHS staff and the community to undertake a Foetal Alcohol Spectrum Disorder project in accordance with project design and in collaboration with project partners and will play a lead role in Continuous Quality Improvement for child health in DDHS primary health care. The Continuous Quality Improvement (CQI) Officer will have the strategic vision to strengthen DDHS’s CQI capacity, as well as the skills and operational experience to facilitate the implementation of all aspects of CQI activities throughout our service. The CQI Officer will work effectively with the managers of both clinical services and community services to strengthen CQI capacity within clinics, with the intent to support improved service delivery and ultimately health outcomes for our clients. The Nurse Home Visitor (NHV) works with the Family Partnership Worker and provides a comprehensive home visiting service to pregnant women with an Aboriginal and/or Torres Strait Islander baby and their families. 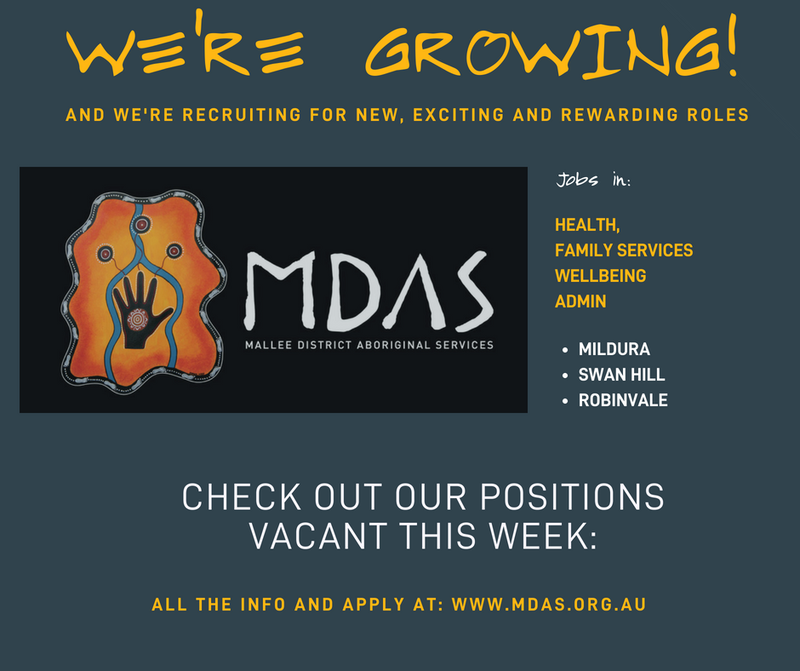 This position is responsible for providing high quality mental health and social and emotional wellbeing services to Aboriginal and Torres Strait Islander adults and children. The Indigenous Outreach Worker will work in partnership with Primary Health Care teams to support individuals and families to build resilience using an approach that builds on community and cultural strengths. 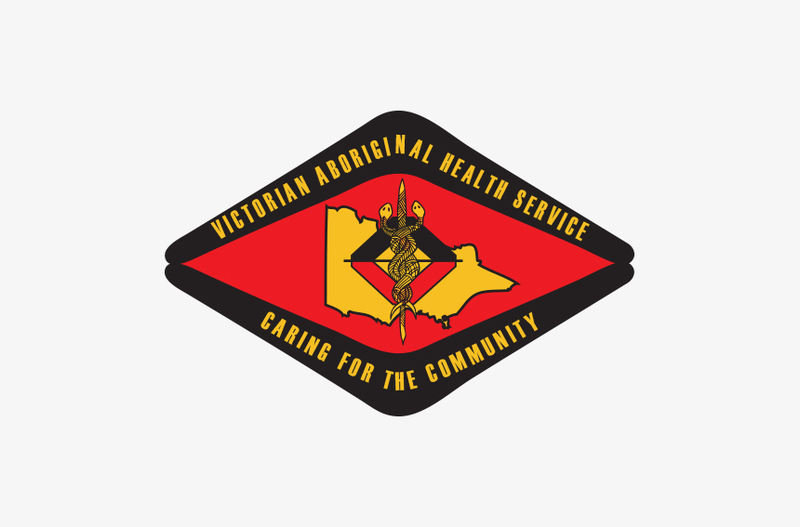 The Indigenous Outreach Worker – AOD Aftercare will have sound liaison and negotiation skills to provide extensive support to identified clients of Danila Dilba Health Service (DDHS), scheduled for completion of AOD rehabilitation. Full-time position. 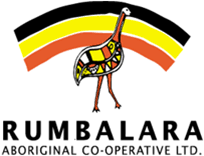 Aboriginal and Torres Strait Islander applicants are strongly encouraged to apply. 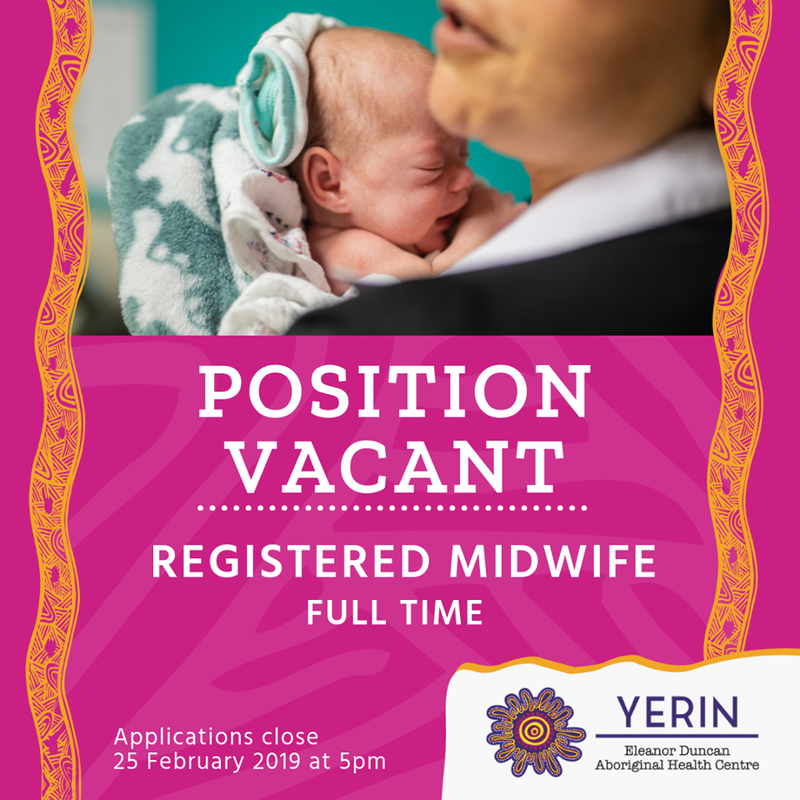 Yerin Incorporating Eleanor Duncan Aboriginal Health Centre is looking for a suitably qualified person to be a part of our multidisciplinary team as a full-time Registered Midwife. The position holder will sit within the Dhanggan Gudjagang Team (Maternal/Child & Family) and work within the Primary Health Care Team in order to improve access through delivering initiatives that respond to the local needs of the community. You will need to be able to multi-task, have excellent communication skills, be well organised and able to effectively time manage. The successful candidate must be able to demonstrate their ability to work with Aboriginal and Torres Strait Islander people. You will participate in a team environment but also be able to work independently. A Competitive Salary Package is available including salary sacrifice. For a confidential discussion about the position requirements, please contact Program Manager Georgee Moore via phone – 02 4351 1040 or email – gmoore@yerin.org.au. All applicants must obtain an Employment Package and address the Essential and Desirable criteria in the Position Description. To download the Position Description and Employment Package, please visit bit.ly/2SkzCnC. Alternatively, contact Jo Stevens via email at recruitment@yerin.org.au or Ph: 02 4351 1040. Job applications close Monday 25 February 2019 at 5pm. 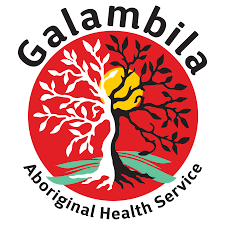 Galambila are recruiting for Aboriginal Health Workers – Do you know anyone who has a passion for working with out communities and focusing on health promotion activities? This is an exciting opportunity to join our Ready Mob team. 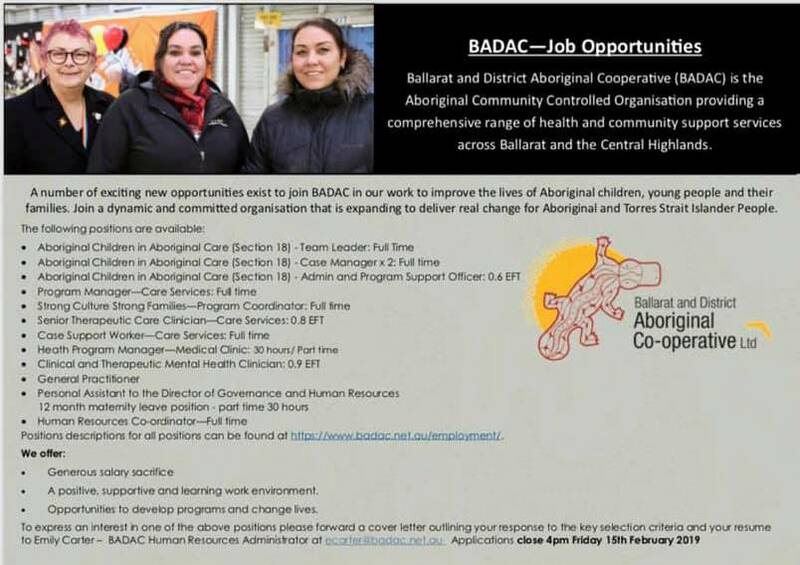 We are recruiting across the region so vacancies at Port Macquarie (co located with our partner Werin Aboriginal Corporation Medical Clinic) Kempsey and here at Coffs Harbour. This is an outstanding opportunity for an experienced Aboriginal and/or Torres Strait Islander Diabetes Educator/Health Practitioner to work for Diabetes Queensland to improve the health and wellbeing of Queenslanders. We are currently seeking an experienced, positive and self-motivated Aboriginal and/or Torres Strait Islander Diabetes Educator for parental leave cover to January 2020 with a possibility to extend to June 2020. Deliver evidence based education sessions with key messages on diabetes prevention and management, to Diabetes Queensland members, NDSS registrants, families and carers, community groups, members of the general public and health professionals both face to face, phone or via email. Deliver group education programs, as required within scope of practice. Travel throughout Queensland as required to support program delivery. Provide general information relating to diabetes over the telephone and email via the NDSS Helpline on a rostered basis. Maintain accurate and confidential client information and requested information in CRM databases. If you love being challenged and are seeking a personally fulfilling role in an organisation that makes a difference to the lives of others, then this is the job for you. Diabetes Queensland is an equal employment opportunity employer and encourages people from Aboriginal and Torres Strait Island and culturally and linguistically diverse backgrounds to apply. 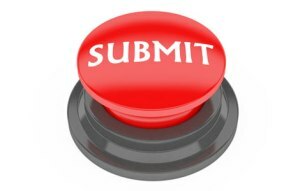 Please see our website for a position description outlining the selection criteria. https://www.diabetesqld.org.au/about-us/careers.aspx For enquiries regarding this role please phone Diabetes Queensland People Services on 07 3506 0943. 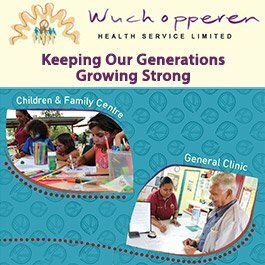 The Territory Labor Government is boosting health services with applications now open for Aboriginal Health Practitioner Scholarships. 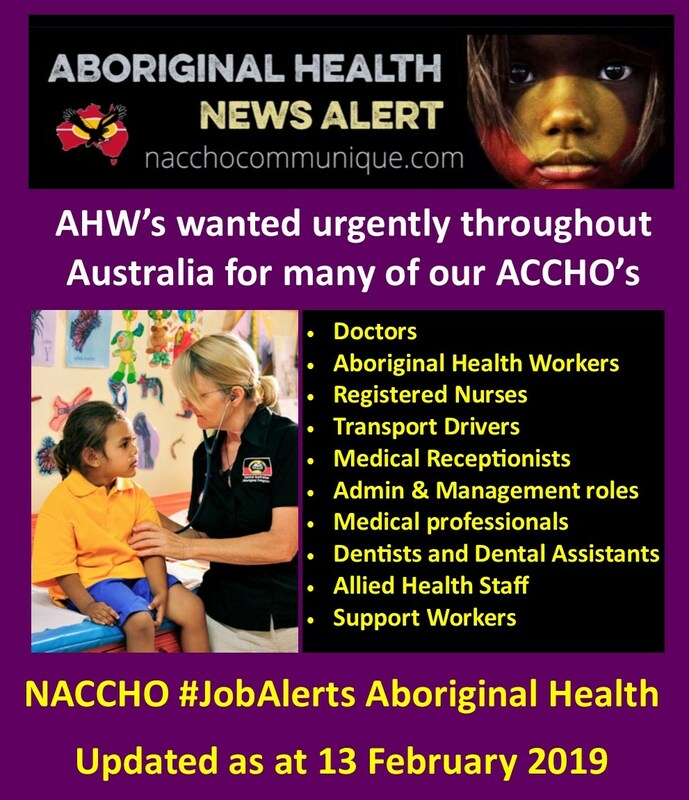 Aboriginal Health Practitioners play a crucial role as cultural brokers and agents of change ensuring comprehensive primary health care is provided and culturally appropriate health care is delivered through prevention, early detection and early intervention. The scheme aims to build the capacity and capability of the Aboriginal and Torres Strait Health Practitioner profession and workforce. There are four scholarships available, providing students with $5000 per year over two years of study for the Certificate IV Aboriginal and/or Torres Strait Islander Primary Health Care (Practice). The Scholarship provides financial support to students studying the Cert IV Aboriginal and/or Torres Strait Islander Primary Health Care (Practice). The new dedicated Unit signifies the department’s elevated focus on improving Aboriginal health outcomes. 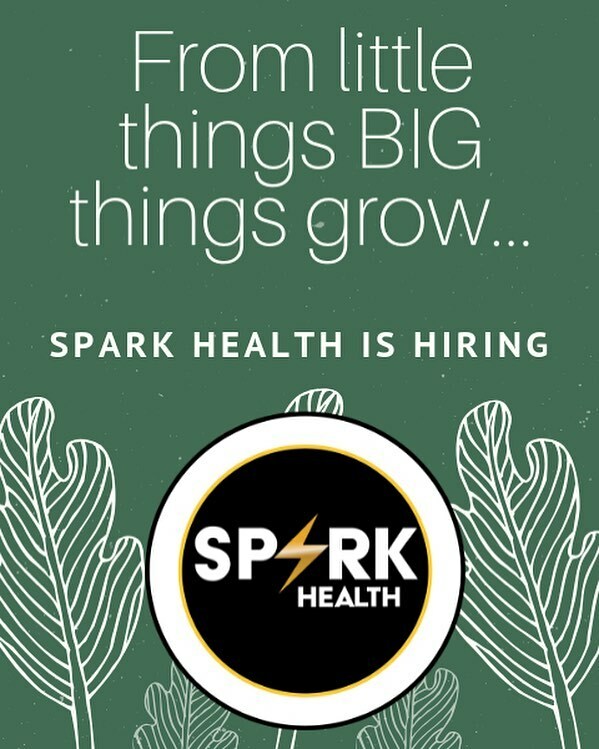 The Chief Aboriginal Health Adviser will lead a small team with responsibility for driving and coordinating health reform strategies and initiatives. This includes identifying improvement priorities and opportunities, coordinating a new Aboriginal state-wide forum focusing on improving Aboriginal health outcomes, overseeing implementation of key initiatives, providing expert advice on Aboriginal health to the Health and Wellbeing executive, and driving collaboration within the department, across government and with the Aboriginal-controlled sector and other health providers. 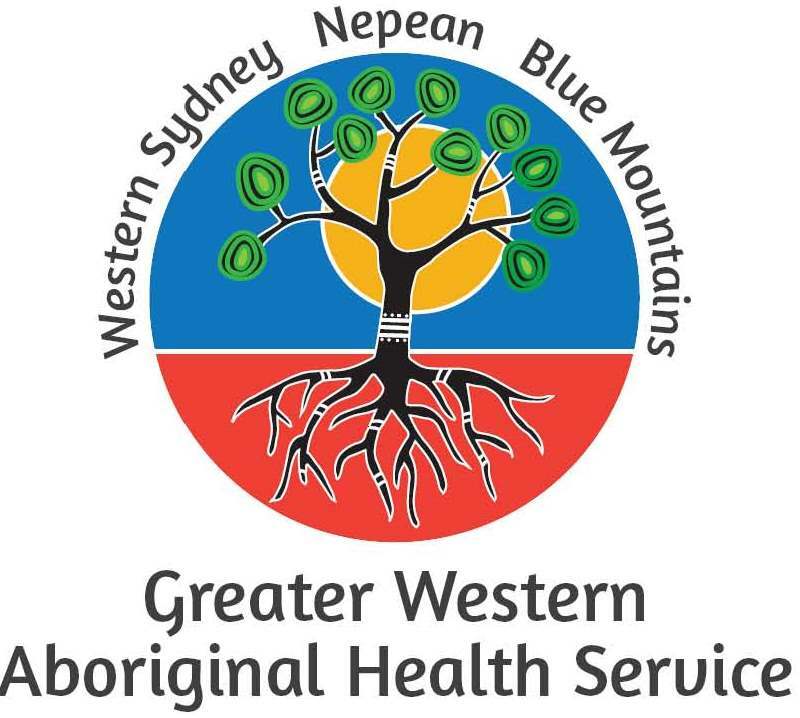 The Chief Aboriginal Health Advisor will provide leadership in embedding self-determination in the department’s activities, including the implementation of Aboriginal health recommendations within the department’s Aboriginal health, wellbeing and safety strategic plan 2017–2027: Korin Korin Balit-Djak. 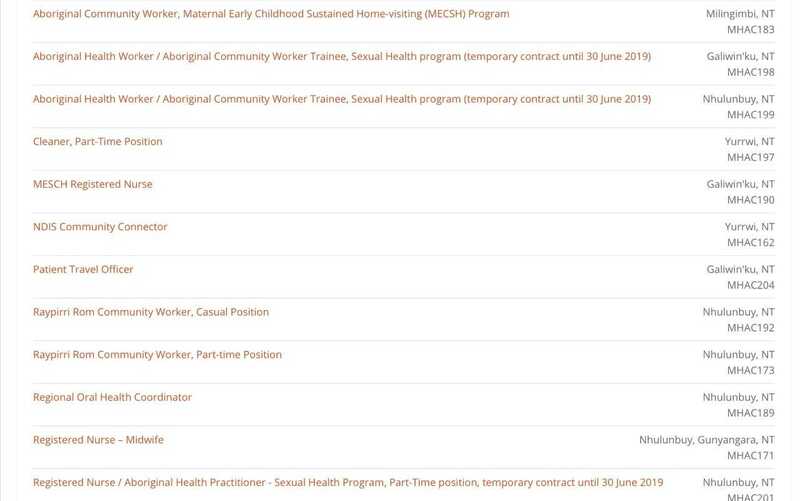 Special condition Only Indigenous Australians are eligible to apply as this position is exempt under the Special Measure Provision, Section 12 (1) of the Equal Opportunity Act 2010 (Vic). The department develops and delivers policies, programs and services that support and enhance the wellbeing of all Victorians. We take a broad view of the causes of ill health, the drivers of good health, the social and economic context in which people live, and of the incidence and experience of vulnerability. We are building an inclusive workplace that embraces diversity and difference. All jobs can be worked flexibly and we actively encourage job applications from Aboriginal people, people living with disability, LGBTI and people from varied cultural backgrounds. The Director of Indigenous Health Education is responsible for providing strategic leadership on all matters relating to Indigenous health education, as well as curriculum development and oversight regarding education on Indigenous health-related issues. 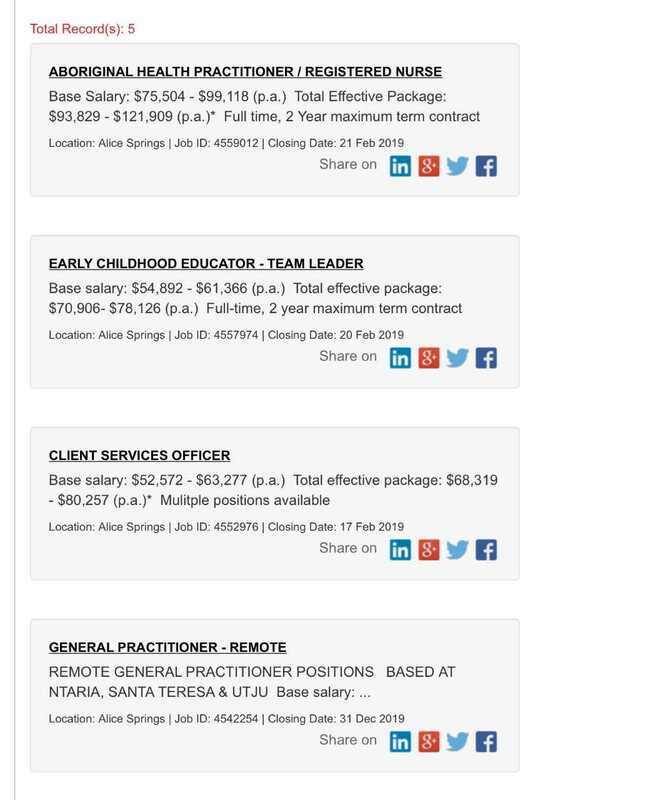 The Director of Indigenous Health Education will work with the Senior Vice Dean Education, Associate Dean Education, Medicine Program Authority, Chairs of Medicine Phase and Curriculum Development Committees, Program Authority for Exercise Physiology as well as Program Authorities for Medicine’s postgraduate coursework programs and other key areas of the University to develop and contribute towards Indigenous health-related teaching. Provide strategic leadership on all matters relating to Indigenous health education. Provide advice to the Senior Vice Dean (Education) on trends, initiatives and directions in Indigenous health education and be responsible for the oversight of Indigenous health curricula within UNSW Medicine. Work with UNSW Medicine and other university members to forward various Aboriginal statements and action plans, including UNSW Elders. Work with the Director of Development and Engagement to promote Indigenous philanthropy across the faculty. Bachelor’s degree; ideally in the field of education or Indigenous health. Masters or PhD in the fields of education or Indigenous health would be an advantage. Demonstrated thorough understanding of the issues, directions and challenges in Indigenous health. Knowledge of Aboriginal and Torres Strait Islander culture and history or extensive experience working with Indigenous peoples. Sound understanding of University and Faculty administration, practices, policies and procedures. Proven record of management experience with effective strategic leadership and team building capabilities, ideally within a higher education environment. Knowledge of and commitment to the principles and application of Equal Employment Opportunities, Anti-discrimination legislation and Occupational Health and Safety legislation in the work place. Please apply online – applications will not be accepted if sent to the contact listed. 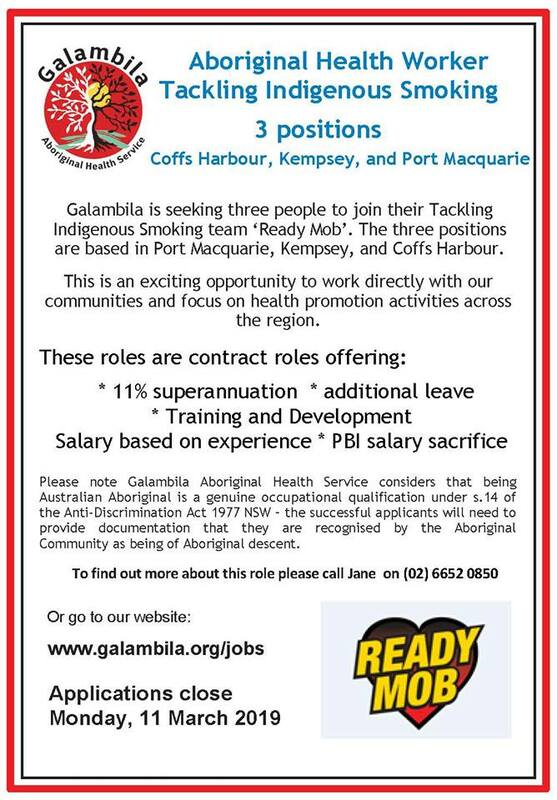 This position is open to Aboriginal and Torres Strait Islander applicants only. UNSW has obtained an exemption under section 126 of the Anti-Discrimination Act 1977 (NSW) to designate and recruit professional and academic positions for Aboriginal and Torres Strait Islander persons only, to fulfil UNSW’s goal of a representative workforce rate. The Personal Assistant / Administrator will join a dedicated multi-disciplinary team of researchers working on Indigenous eye health. This position reports to IEH Head, Professor Hugh R. Taylor AC. In this role, you will be responsible for all administrative aspects of Professor Taylor’s work, including comprehensive diary management and national and international travel. Interacting with a broad range of stakeholders, you will play a key role in the effective and efficient operation of the team. This position reports to IEH Head, Professor Hugh R. Taylor AC. In this role, you will be responsible for all administrative aspects of Professor Taylor’s work, including comprehensive diary management and national and international travel. You will also assist Professor Taylor in maintaining IEH’s administrative systems and managing the day to day administrative work flow of IEH. In addition, you will support the day-to-day running and productivity of IEH, working on a broad range of tasks under the direction of and supporting the IEH Team. These tasks will include financial and administrative duties, supporting the marketing and communication function of the group and helping to coordinate key events, at the same time maintaining effective working relationships with key stakeholders. 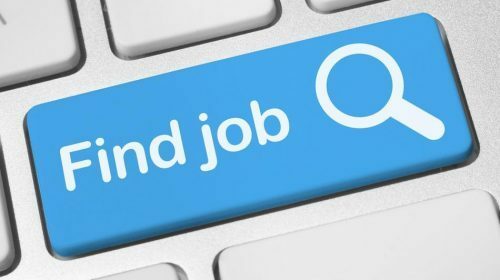 You should have previous experience which will encompass a wide range of administrative duties, excellent time management skills and strong attention to detail. You will have high level computing skills and sound judgement combined with the ability to use initiative. The Melbourne School of Population and Global Health is committed to the professional development of its employees, as such, you will be supported to gain increased competencies in the administration of research projects, be exposed to the administration processes in managing research contracts and grants, as well as the requirements of supporting the delivery of teaching, public speaking and community-based commitments and participation in public events.